Several months ago, I wrote a blog post discussing the ubiquitous references to Norse mythology in modern day pop culture, but Scandinavian folklore certainly does not have the market cornered. The wise King Solomon once said, “There is nothing new under the sun,” and it certainly seems that way sometimes in media and entertainment. Tired rom-com plot lines are trotted out every year—sometimes with the same dialogue—and Adam Sandler doesn’t seem to be able to create an original story to save his life. However, Greek myths have a life all their own, and when incorporated correctly, they appeal to an ancient tradition that really enhances the story. In comics, as with most entertainment, there are two ways to incorporate myths: either the artist can harken directly back to Greek stories by incorporating members of the pantheon directly into the cast of characters. Examples of this are Hades from the Lady Pendragon comics, various appearances of Artemis and Aphrodite in all manner of comics, or even Hercules as a member of the Marvel Avengers team. Alternatively, comic creators can sneakily refer to Greek myths or just steal inspiration without giving direct credit. A good example is in Aquaman, the not-quite-Poseidon character about whom Marvel is in the process of creating a movie. 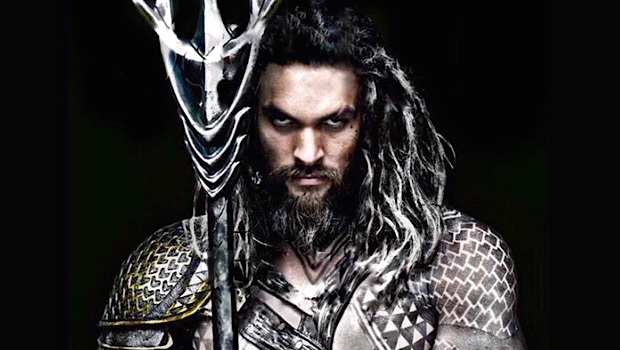 Jason Momoa as Aquaman in the upcoming film. Sooo it is finals week for me, as well as most university students in the United States. While this is a delightful time for most adults, involving frolicking in virgin snowfall and rushing about in scarves and knit caps, carrying armfuls of packages wrapped in brown paper, for me it mostly involves rushing from one group study meeting to another, and dozing off over study guides. However, there is one glitch to this idyllic vision of the devoted college student: I’m a geek. Sometimes, being a geek interferes with my real life. For instance, this afternoon I was happily typing away at a bullet-point riddled evaluation of Walzer’s application of just war theory to modern obliteration bombing, when suddenly without my consent, my mouse directed my browser to open a new tab to find out when the new season of Sherlock would air in the US. (It is January 19th on PBS, if anyone is interested.) Twenty minutes later, I realized that not only was my study guide not finished, but I was late to a group study meeting. ARGH!! 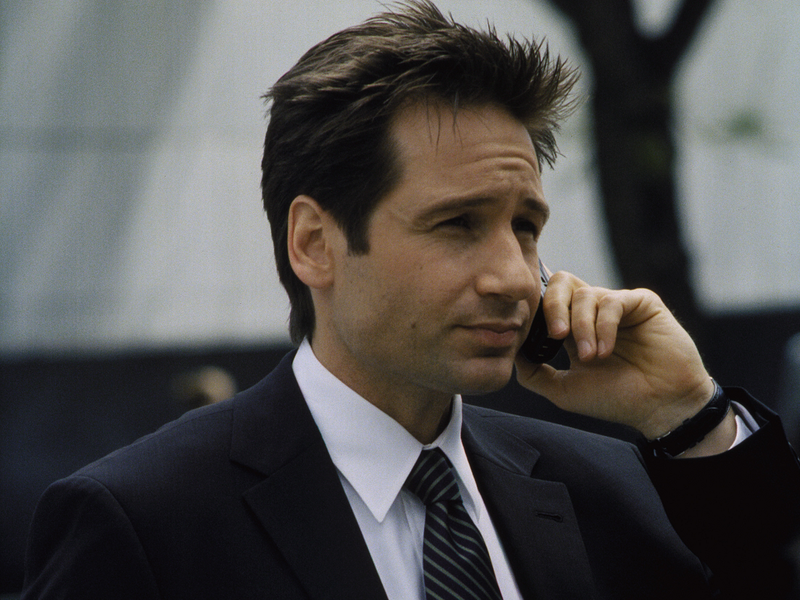 Then there was the moment while I, engrossed in determining whether climate change or nuclear weapons in terrorist hands were the greater threat to international security, was interrupted by a message from one of my friends who wished to debate the merits of Fox Mulder as an FBI agent. I have some very strong opinions on this subject, so of course, there was another hour down the drain. In order to combat the tendency to lose time in this way, I recently decided to create an incentive system for focusing on schoolwork. 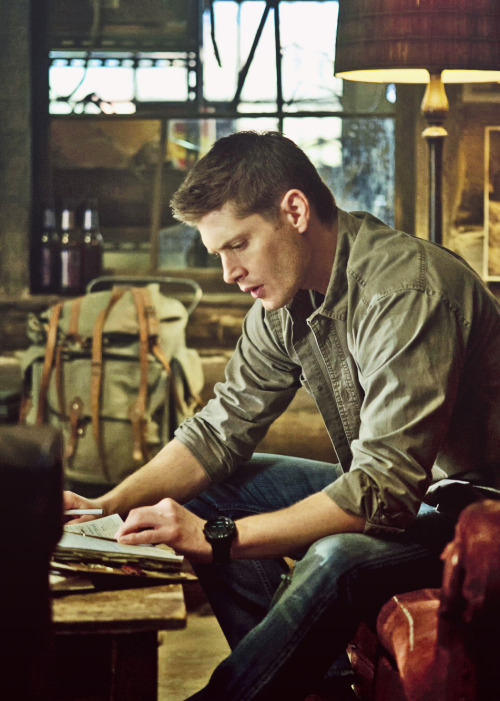 I spent an hour writing outlines, and then decided to reward myself with an episode of Supernatural. Four episodes later, I suddenly realized it was two o’clock in the morning and that I was going to be exhausted in class. My evening hours seem especially prone to such distractions. I’ve lost countless hours to A Song of Ice and Fire, or Atomic Robo. About the only thing that doesn’t waste much of my time is video games—mostly because my lack of coordination causes me to get frustrated and give up long before time becomes an issue. He’s a TERRIBLE criminal investigator… and I can prove it!! Geek life spills over into my real life in other ways, too, and it doesn’t translate well either. My meme references seem to always elicit strange, uncomprehending looks from those around me. (Currently my favorite is Doge—because the final “wow” always, always makes me laugh out loud.) Random references to my father, Mr. Maximoff, go unnoticed. It is a sad, hard life. Still, I manage to find a balance between surviving in the real world and enjoying my own geekiness. First of all, I find other geeks who are available to hang out IRL. Andrew, who writes most of this blog, is always down for a cup of coffee and a trip to one of the local comic book shops. I have other geeky friends on campus who share my love of crime dramas, comic books, and fantasy. Some even understand my meme references!! At the same time, I’ve learned exactly how far I can push the procrastination button. Sure I can binge on Grimm, X-Files, or Dr. Who sometimes, but if there is a fifteen page paper due in two days, or it’s 3:00 a.m. and I have class in three hours, I have learned to put my entertainment aside and make sure I take care of my real life responsibilities. Does your geek life ever spill over into your real life? How does it happen for you? Is that a stack of credit card applications, or are you just happy to see me? 1.) For people who commit credit card fraud for daily expenditures, Dean and Sam appear to never fill out credit card application forms. Considering the heightened awareness of credit card fraud in the past decade or so, it seems as though they should be going through these things pretty quickly. What address are they putting down for these cards? How has no one noticed what has to be thousands of dollars in gas being fraudulently purchased? In fact, my bank calls me to confirm that I actually am on a trip, if my card is used outside the state of the address I have given them. Something seems fishy in the state of Denmark, Hamlet. Just a little too pretty to be very scary. 3.) There are no actual consequences to any of the brothers’ actions. Somehow these boys have (allegedly) perpetrated every felony in the book, and yet no one seems to be able to catch and hold them to pay for these crimes. 4.) Let’s not forget the multiple deals with multiple demons that they’ve made for one life or another. Sam was revived by a covenant that traded Dean’s soul to the Cross-Roads Demon, which was later revoked. Bobby almost lost everything to a card shark who played for time instead of money. Dean was saved multiple times, including from the same card shark. The only person who has actually paid the price for one of these deals seems to be the boys’ father. 5.) There are no good and bad guys. Sam and Dean eventually turn out to be selfish and petty enough to warrant plenty of head-slapping. Demons turn out to sometime have good motives, and angels often have bad ones. In a show about good versus evil, there seem to be no actually good or actually evil characters. Are these actually good guys? I’m a fan of Supernatural and I’ll support pretty much any sci-fi show on television, but the truth is that Supernatural is sci-fi “trash TV.” I’ll keep watching my favorite guilty pleasure, but don’t expect me not to complain about it. **This article has been UPDATED and a newer version can be found here.